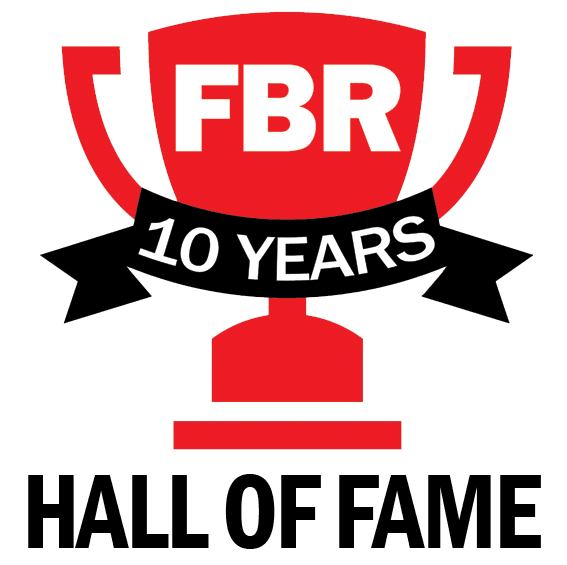 The Franchise Business Review Hall of Fame celebrates franchises that have shown long-term dedication to listening to and doing right by their franchisees. The exclusive membership consists of only brands that have appeared our annual list of top franchises at least 10 separate times since our first list in 2006. Hall of Fame members have a proven track record of success and a committed corporate team, which makes them excellent options to consider if and when you decide to invest in a franchise.